Think take on the Crystal Maze! 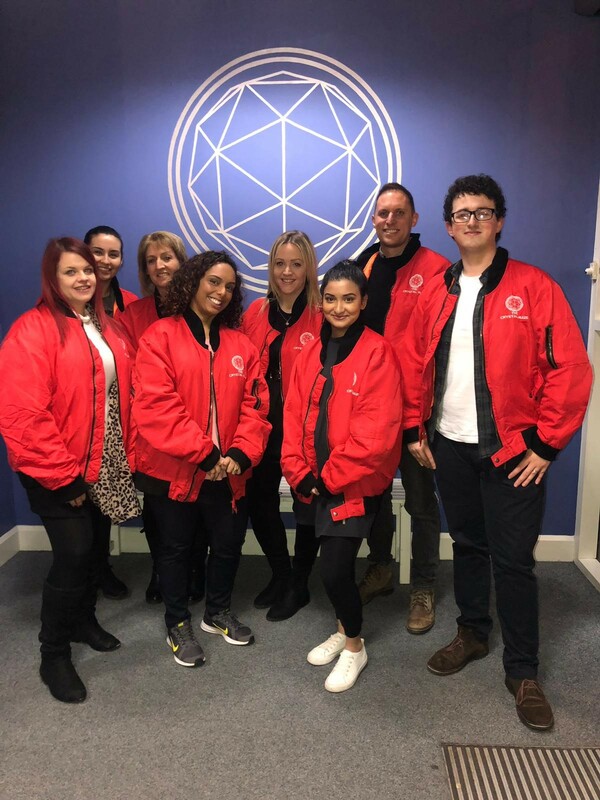 The Think team had a fantastic time last Friday, taking on the Crystal Maze experience in London to celebrate our record breaking 2018! We successfully managed to win several crystals before taking on the Crystal Dome. We then enjoyed a fantastic meal at Benihana! If you might be interested in working for Think and finding out more about the incentives we run for our staff, please contact Chris Jones (chris@thinksr.com) or Kate Miller (kate@thinksr.com) to arrange a confidential discussion about our career opportunities.